Super Late Models will Compete for the Sport’s Largest Winning Prize in Inaugural Mega-Event August 24th & 25th, 2018! 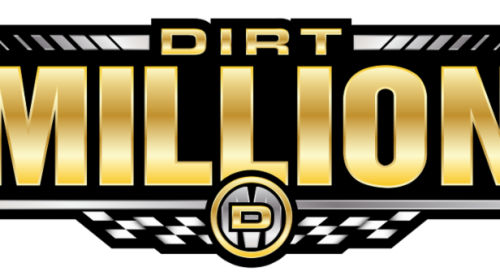 MANSFIELD, Ohio – The Super Late Model division will have a new mega-event next year with the introduction of the “Dirt Million” on Aug. 24-25, 2018, at Mansfield Motor Speedway, track promoter Cody Sommer announced. 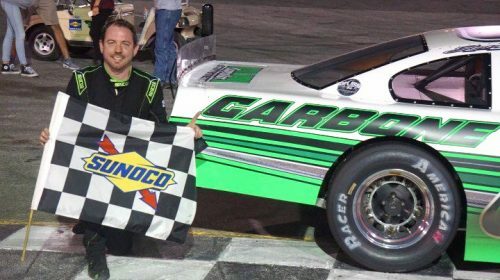 CONCORD, NC — Oct. 25, 2017 — The 2018 racing calendar just got more exciting…what better way to start a new season than with 12 nights of racing in Florida in February. 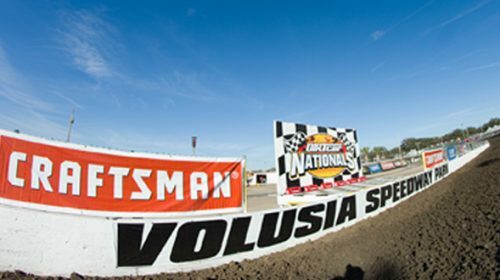 Major changes to the event program highlight the new and exciting schedule for the 47th annual DIRTcar Nationals as the racing season kicks off Feb. 6 through 17, 2018. SSCS SUPER LATE MODELS GO FOR 100 LAPS AT AUBURNDALE SPEEDWAY SATURDAY – TRICK OR TREATING TOO! It will be loads of fun for the family Saturday night at Auburndale Speedway as Coca-Cola presents the Halloween Spooktackular featuring the Sunshine State Challenge Series (SSCS) Super Late Model Coke 100 along with racing for the Legend Cars, V-8 Bombers, Q Mini Stocks, Scramblers and Mini Cup cars. There will be lots of neat Coca-Cola items and souvenirs given away during the evening.